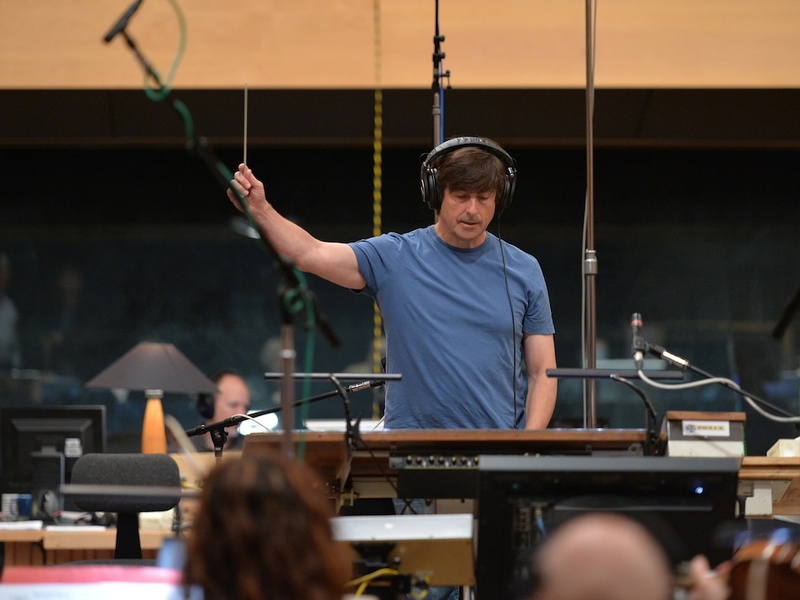 Today is the birthday of American film composer Thomas Newman (b. 1955). Newman’s scores include Bridge of Spies (2015), Finding Nemo (2003), Road to Perdition (2002), American Beauty (1999), and The Shawshank Redemption (1994). His father, Alfred Newman, was one of Hollywood’s most important and influential composers in the early days of film scoring. Those early days were often characterized by sweeping, lushly Romantic melodies and large orchestral colors. In recent years, as the style of filmmaking has changed, melodic scores have becoming increasingly rare, replaced by fascinatingly complex layers of ambient, highly processed sound. This is what we hear in Thomas Newman’s scores. 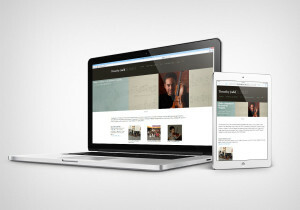 Newman has said that he considers his work done only after the mixing stage. In this way, the recording, itself, is elevated to a work of art. 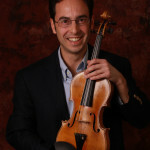 In this interview, he talks about his approach to scoring. “Should the music in a given movie become the landscape or character?” is a question he considers, frequently. In American Beauty, this music accompanies a paper bag blowing, aimlessly, in the wind. In some ways, the underlying drone and the open, repeated intervals in the piano are not far off from Arvo Pärt’s Fratres, the subject of Monday’s post.